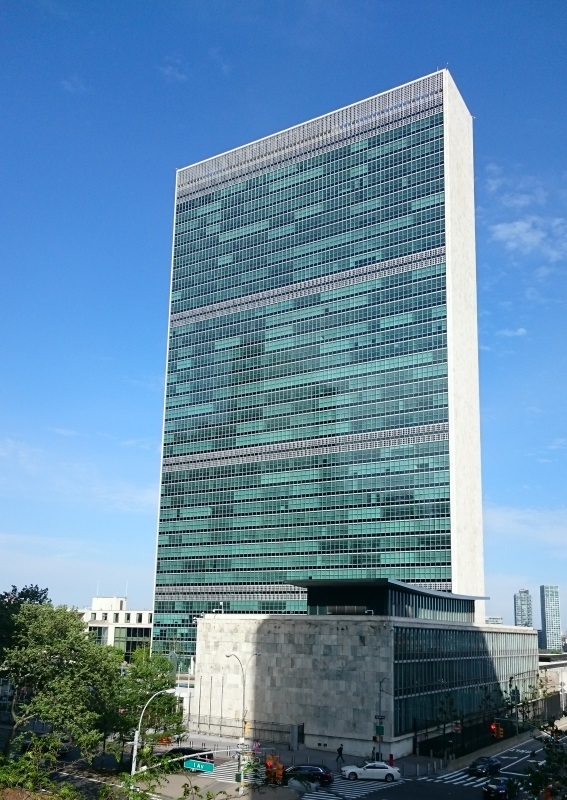 Last month the United Nations convened the second Sustainable Energy for All (SE4All) Forum in New York City. It brought together government bodies, international organizations, NGOs, corporations, and citizen groups from around the world. Having attended all four days, I thought I would write a summary of some of the things that caught my attention. The UN SE4All overarching goals are to achieve universal energy access by 2030, to double the share of renewable energy in the global energy mix by 2030, and to double the global rate of improvements in energy efficiency. To achieve this, many different actors are required, from government to corporations to civil society. Given the many concurrent sessions, I cannot provide an exhaustive overview of the whole event, so I instead simply aim to highlight some interesting comments and discussions, interspersed with live tweets from the conference. To end energy poverty by 2030, annual energy investments must triple to $1.25 trillion according to the SE4All second global tracking framework report. On a positive note, the CEO of SE4All, Kandeh Yumkella, announced that during the conference $120 billion in potential new annual investments were identified. Furthermore, 66 gap analyses have been conducted, 23 action agendas created, and 16 investment prospectuses presented, with a total participation of 102 partner countries. Piyush Goyal, the Indian Minister of State with Independent Charge for Power, Coal and New & Renewable Energy, reiterated the need for availability of low-cost financing and debt of long tenors to be able to scale up renewable energy in developing countries (including India). Financing challenges were also highlighted in the session on small island states, where Minister Darcy Boyce of Barbados (Energy) spoke on a panel. My own experience in the Caribbean is that the lending environment for the private sector to install small-scale renewables is very tough. I hope that projects like the Inter-American Development Bank Barbados loan guarantee that we are working on will help in this regard! Are there more innovative solutions possible? e.g. Crowdfunding? Most countries sent delegations, including ministers of energy from several countries, and the final day consisted of these ministers outlining their commitments to the goals of SE4All (a partial list of the speakers can be found here, but there were many more than that). Piyush Goyal also said that the rich, developed countries can’t ask developing countries to take an equal carbon burden, since the majority of emissions to date have been from the already developed nations. I think some leeway may be required, but at the same time decentralized renewable energy solutions like solar PV can allow billions to achieve energy access with low-to-zero carbon emissions. The analogue is how many countries are leapfrogging directly to mobile phone technology without any landlines installed. 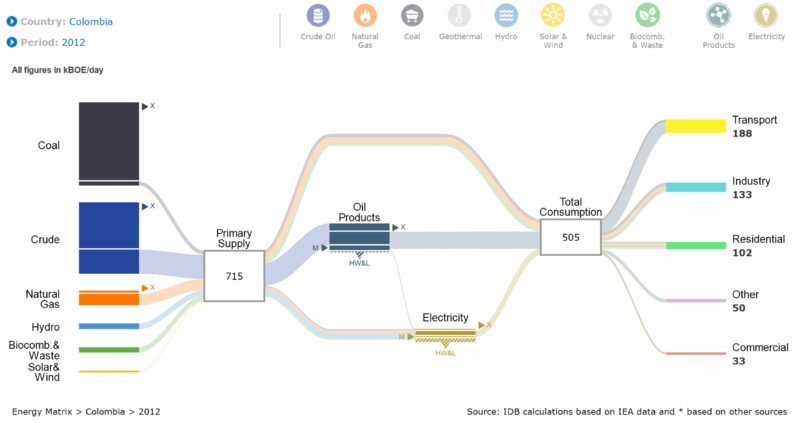 The World Bank’s Readiness for Investment in Sustainable Energy (RISE) is a neat map and database providing indicators for different countries comparing the investment climate across the three focus areas of SE4All: energy access, energy efficiency and renewable energy. The World Council on City Data has a massive database of 100 indicators of performance and quality of life. You can access the database here, and compare several global cities to a dozen others (e.g. London, Buenos Aires, Toronto, etc.). Gham Power of Nepal has a live map of requests for backup power in the wake of the devastating earthquakes. Visit their site to learn more about how you can help their solar electrification efforts. @RenecastroCR @ #SE4AllForum: "No country too big to be unaffected by #climatechange;no country too small to not be able to lead by example"
Were you at the SE4All Forum? If so, leave a comment to say what you found most interesting. If not, leave a comment with your own thoughts on the issue of energy access and renewable energy! And don’t forget to sign up for the mailing list! This is a really interesting overview – thank you for the interesting links. I couldn’t agree more about the obsession with cost per kWh: Germany provides an interesting example where many people willingly pay extra for green energy (despite Germany’s energy prices being quite high to begin with). As a fellow Canadian I am really disappointed (but hardly surprised) by our government’s non-showing at this event.